Specifications︰ Any size can be made on your request. and any shape can be done. 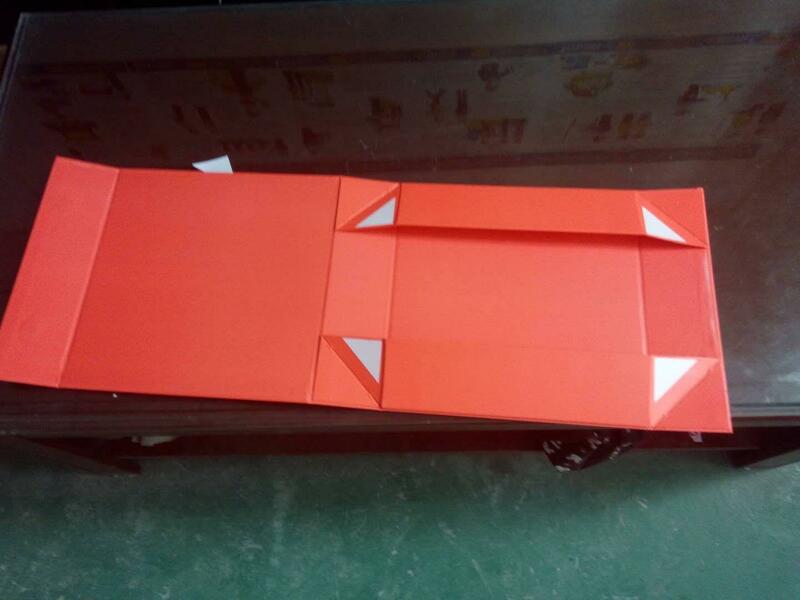 it is foldable and detachablein plain shape, and make up into a box rapidly and easily, it save more space when in transportation and storage. your own sample or desings are welcome. 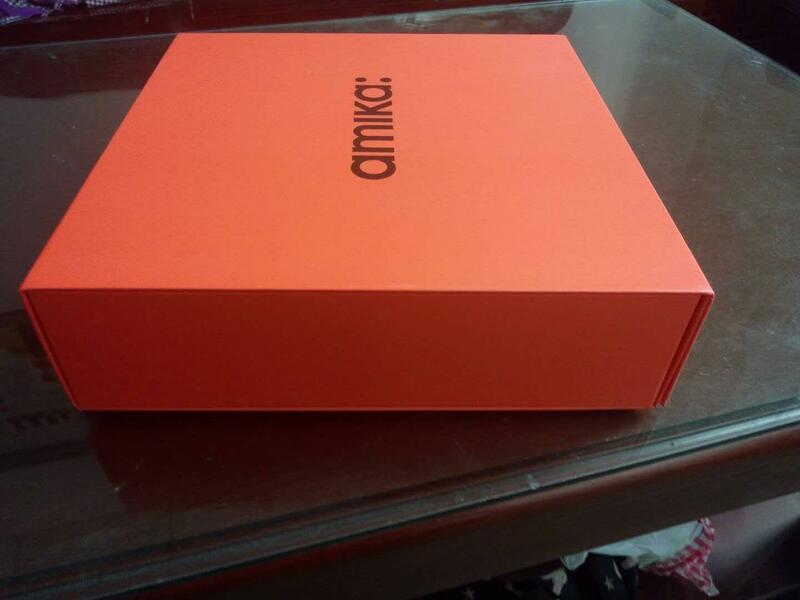 rapidly production time and 7-10 days for sample which according to the size and structure.